This is a very unique property that offers rolling terrain with exceptional hilltop views. 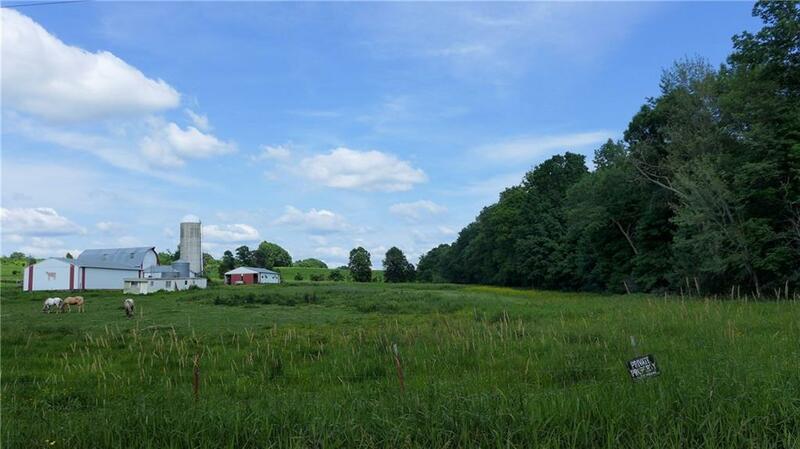 The land is a mixture of approximately 30 acres tillable, some pasture and some woods. This property would appeal to anyone who is looking to have an exceptional building site with several outbuildings already in place. Outbuildings include a 32’ X 64’ pole shed with 12’ sidewalls, 32’ X 64’ horse barn, 34’ X 92’ barn with attached milk house and silo room. Driveway and electric are already on the site. This property is in a great location just north of Rice Lake, with easy access to Highway 53.